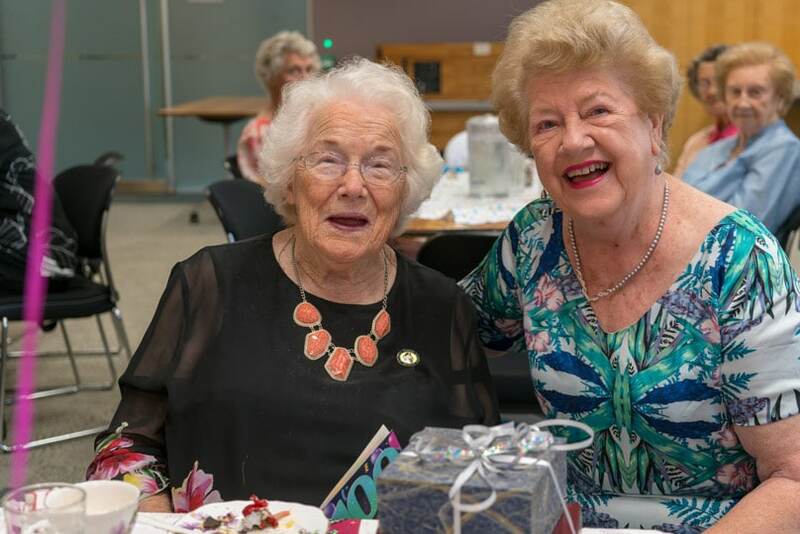 Audrey—who turned 100 on 21 January—has been a volunteer with the Catholic Women’s League for an astonishing 75 years and the organisation held a birthday party for her on 13 February at the Polding Centre in the city. She joined the CWL in 1952 in Shepparton, Victoria and founded the Wendouree branch in 1963. Audrey moved to Sydney with her husband in 1970. The war-widow now lives in the Cardinal Freeman Village in Ashfield and is a member of the Enfield branch of CWL. CWL President Helen Cook said that Audrey “lifts people up with her optimism and generosity of spirit”.